When we talk about smartphone, the only image of it that definitely comes to our mind will be rows of icons. When we swipe to the left, we will see another page of icons and when we swipe again, we will see the same thing and so on. Microsoft has looked into putting an end to it and they have reinvented the smartphone. Today, smartphone has been the device that many will want to have with them all the time, no matter where they are or where they go. 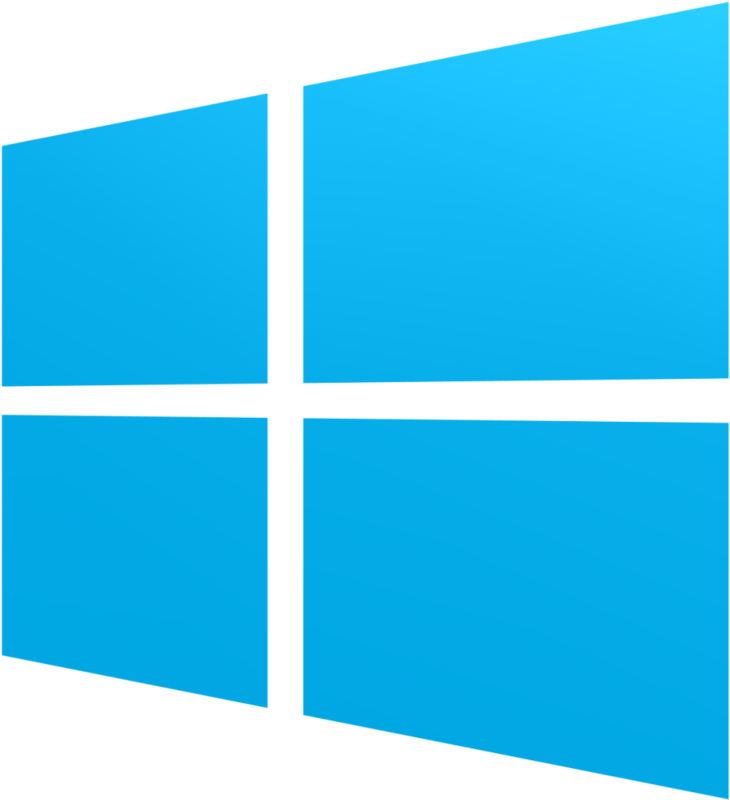 Microsoft has looked into improving these experiences and make it even better. On October 29 2012, Microsoft took the wraps off Windows Phone 8. Windows Phone 8, the third release of the Windows Phone operating system was designed to reinvent the smartphone experience. Microsoft has taken a huge leap forward with the focus on reinventing the smartphone experience. 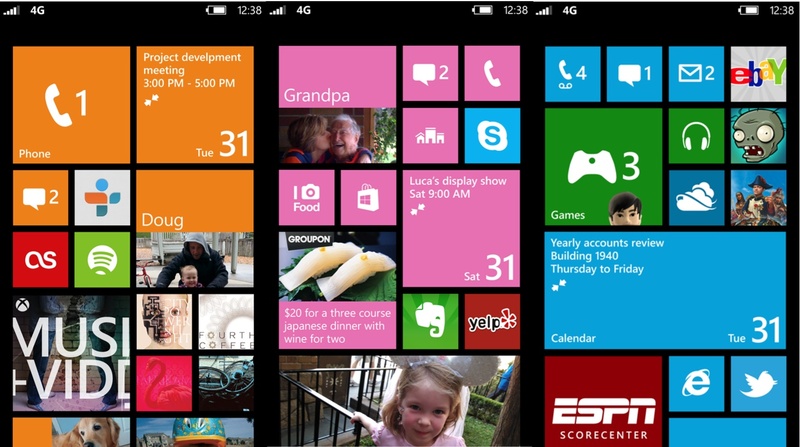 With the introduction of Windows Phone 8, Microsoft brings lives tiles and other new feature to the world which are unlike the iOS or Android. Looking back 5 years ago in 2007, Apple reinvented the phone by introducing the iPhone, with desktop class operating system. With that, they did change the phone industry. Then, Android came on board by introducing its own OS, which is somehow similar to the iPhone OS (now iOS) with static icons in rows as its home screen. Until now, the looks of the iOS or Android never change. Nothing will change the fact that Apple was the first to introduce a new generation of phone and be the influence to many followers. After 5 years, the looks of their OS did not change although they had added in new features through the updates. The new features do not change the looks of the phone but just enhancing. From here, we can see that Microsoft didn’t just reinvent the phone, they reinvented the smartphone. The spotlight is about to shift. 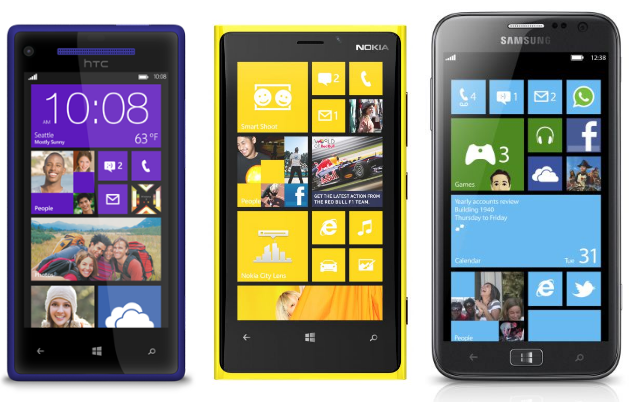 Other than just reinventing the experience, Microsoft claimed that Windows Phone will be the most personal phone. Joe Belfiore, vice president for Windows Phone, highlighted that Microsoft didn’t make Windows Phone 8 for all of us, instead they have made it for each of us. Users will get to personalize how they want their phone to be with the customization tiles. With live tiles as the home screen, they will get updates of people they care most in their life right on their home screen. Supported by other new features like Rooms, Kid’s Corner and Wallet, Windows Phone is about to make a boom. Personalizing the phone can never be more simpler, just by changing the size of the tiles, choosing the colors that you prefer and downloading interesting apps. No one will definitely have the same home screen. 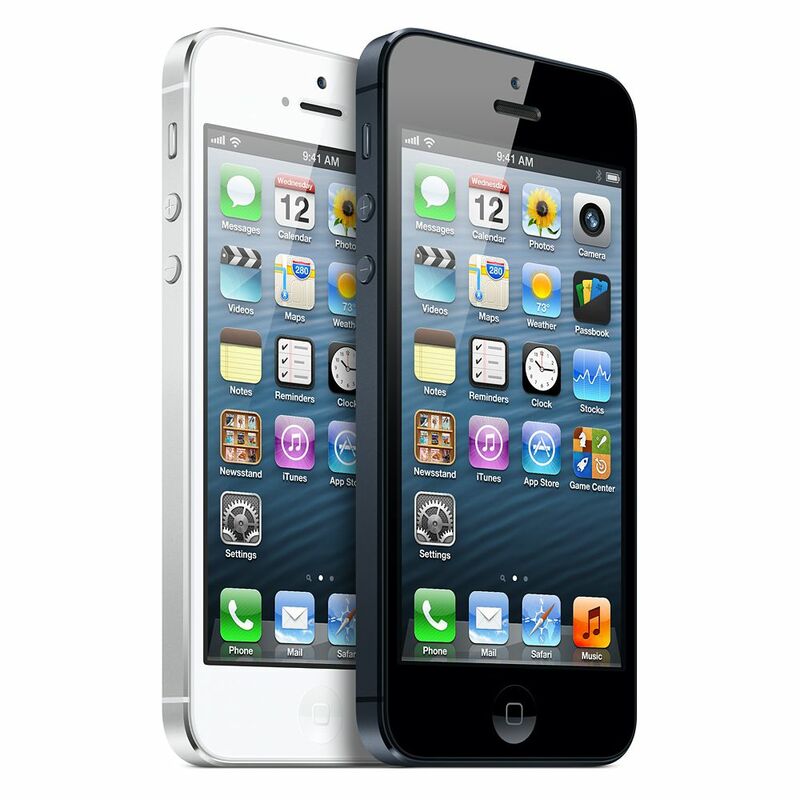 With the release of Windows Phone 8, the iPhone and Android phone might not be the only phones to consider. Microsoft’s Windows Phone will just be another option in the list.